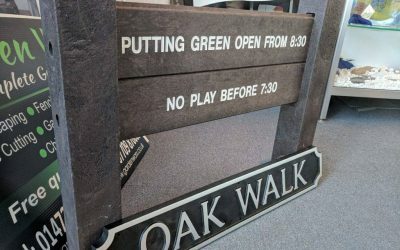 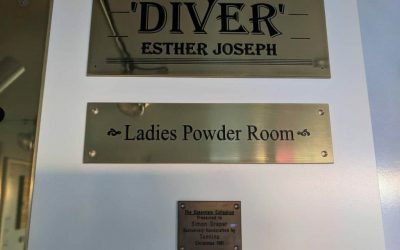 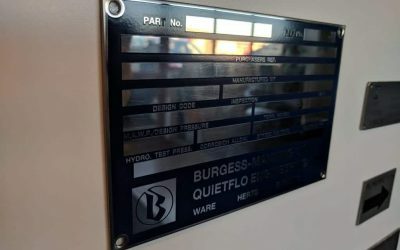 First Signs have decades of experience in Engraving. 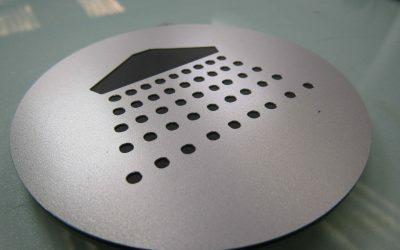 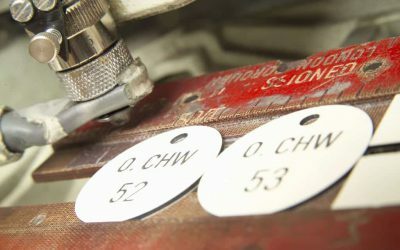 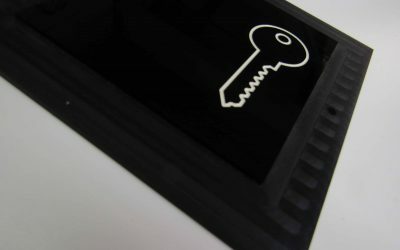 With a variety of machinery we can produce thousands of engraved tags to intricate plaques. 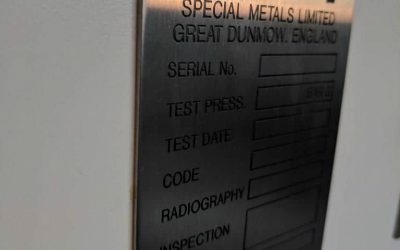 We also cover a range of finishes such as brass or stainless steel. 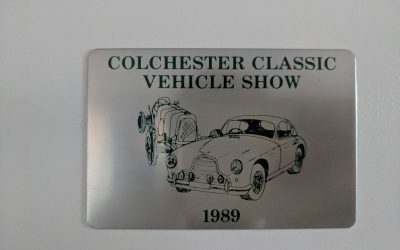 We create Bespoke engravings so if you cant find what your looking for do not hesitate to contact us. 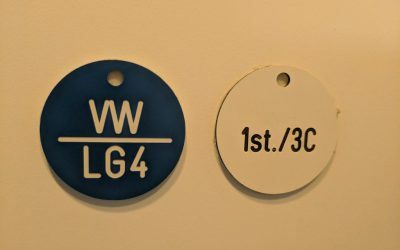 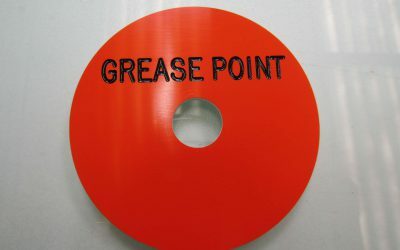 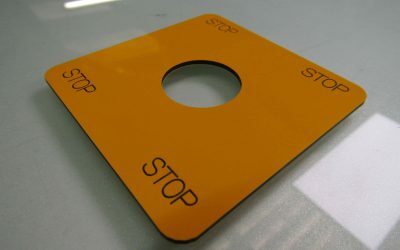 First Signs are continually producing valve tags for major projects all over the UK. 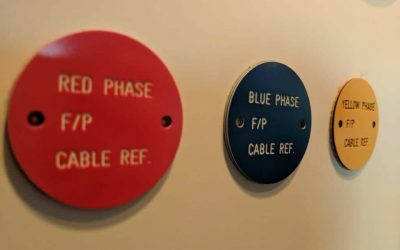 These tags can prove invaluable to anyone sifting through pipework or electrical cables. 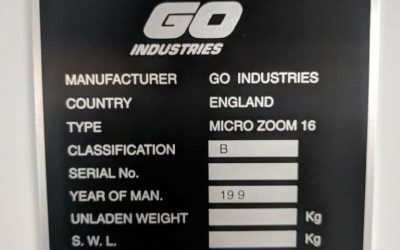 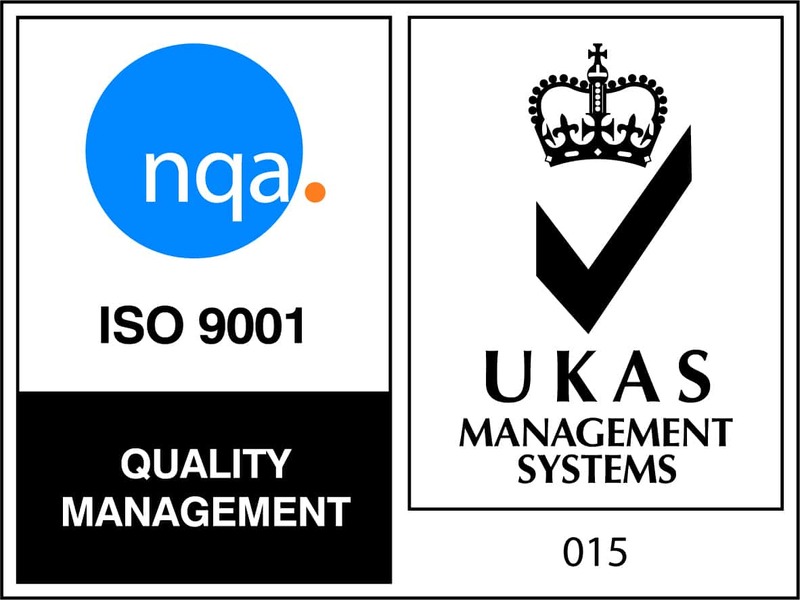 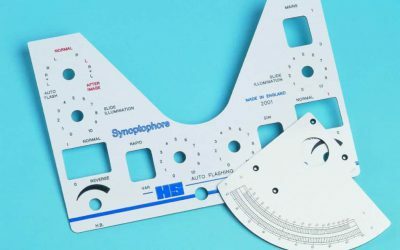 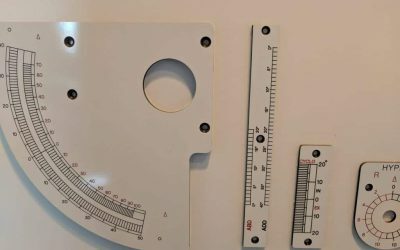 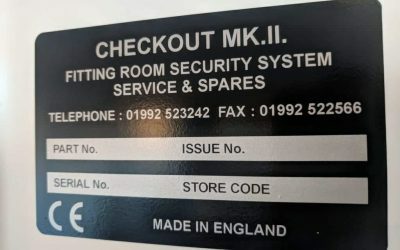 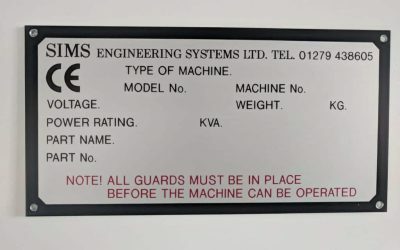 Engraved rating plates in either metal or plastic used for labelling equipment and machinery. 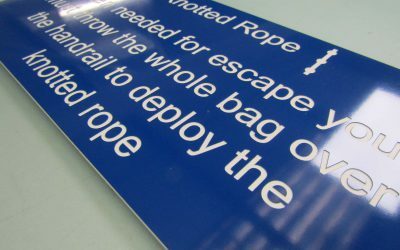 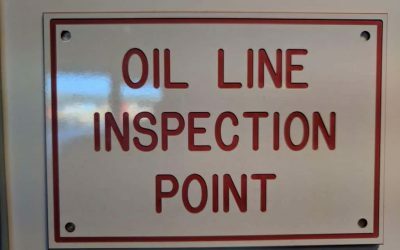 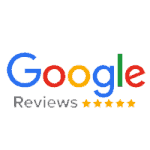 The clear information can save plenty of time, making sure all the key information is right there. 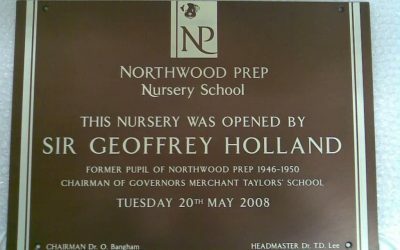 Engraving plaques for any occasion, be it tree planting or remembrance. 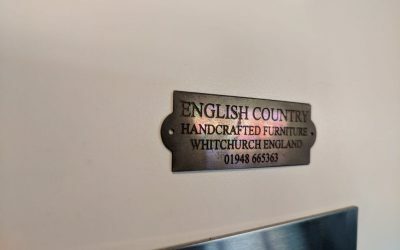 These can come in brilliant finishes such as stainless steel and brass. 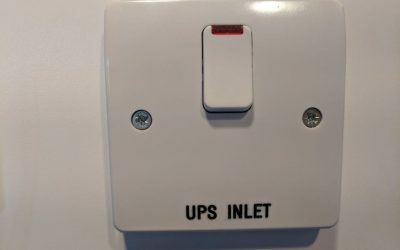 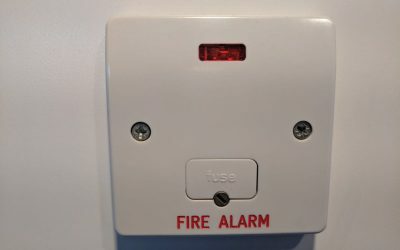 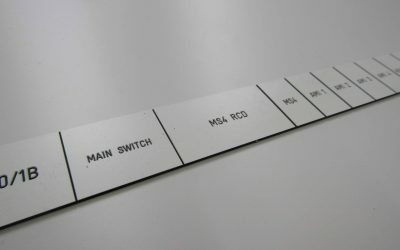 Switch plates whether they are plastic or metal provides a permanent marking solution. 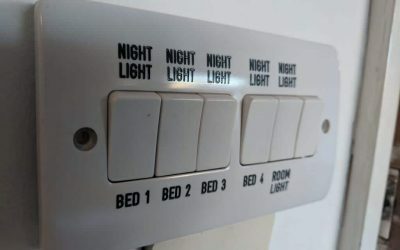 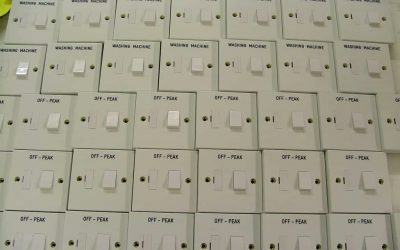 This makes it easier for clients and employees to differentiate your switches. 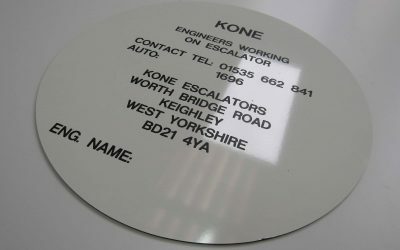 We produce name plates, whether it is company office plates or employee’s name plates. 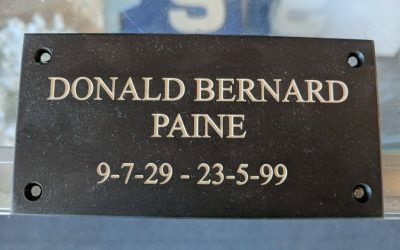 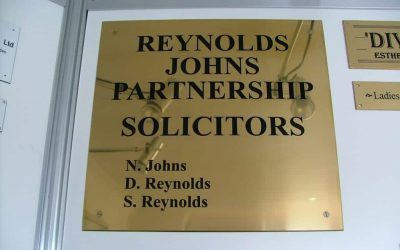 Name plates can feature company graphics or logos. 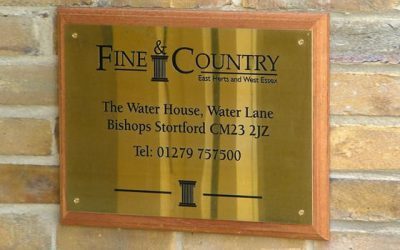 Brass plates look traditional and smart. 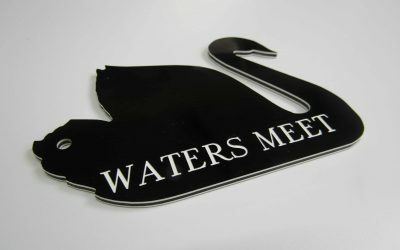 Ideal for company offices, doors and remembrance. 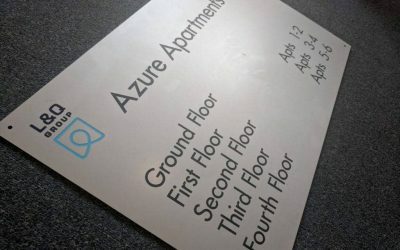 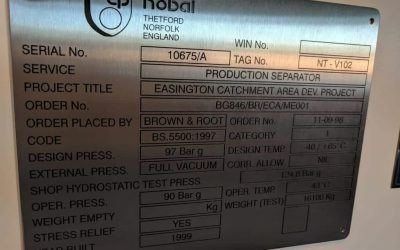 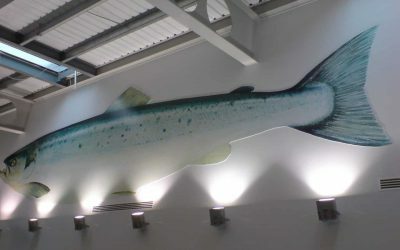 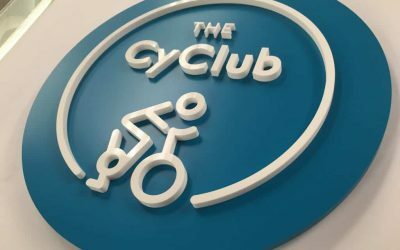 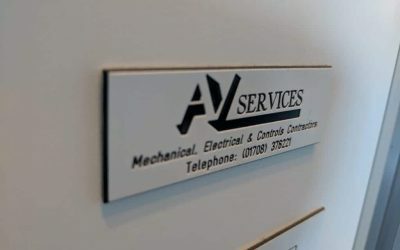 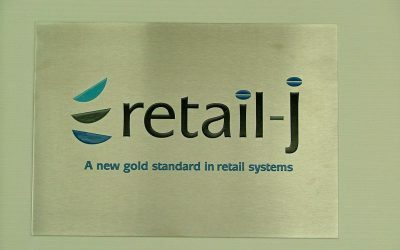 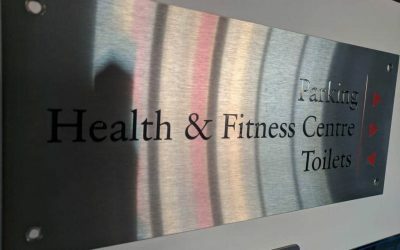 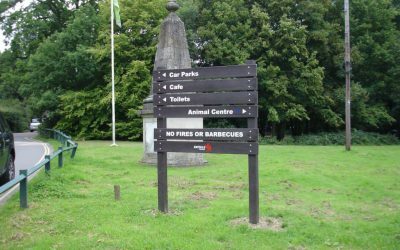 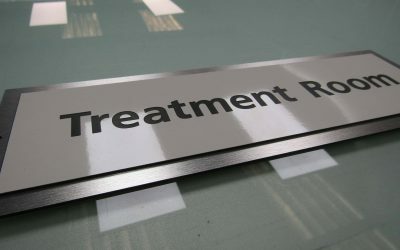 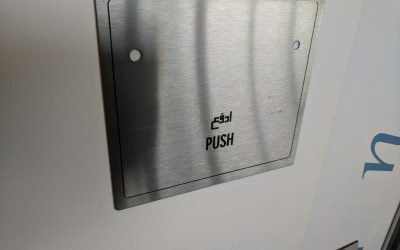 Stainless steel plates can be printed with graphics and text to suit. 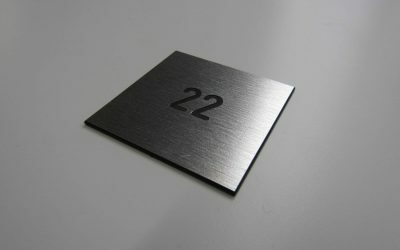 This style comes in finishes such as brushed or anodised steel. 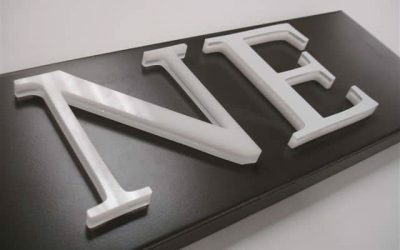 plastic or metal to 3D engraving. 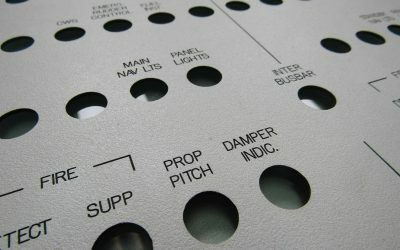 This gives your engravings an extra layer of depth. 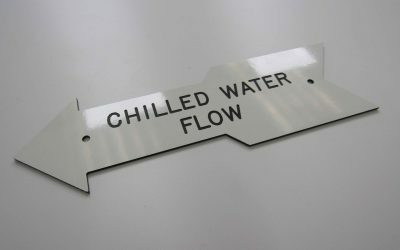 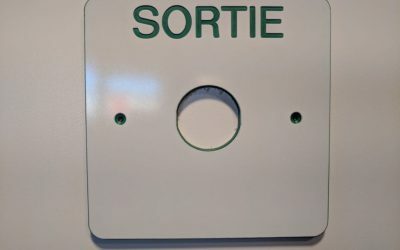 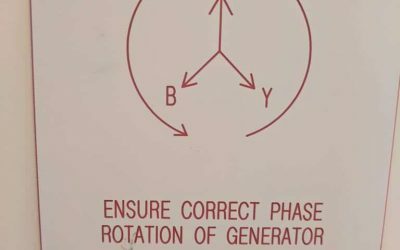 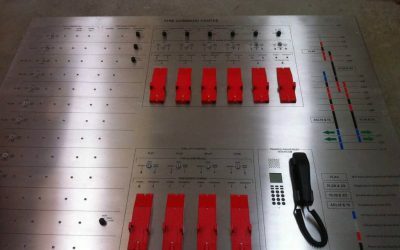 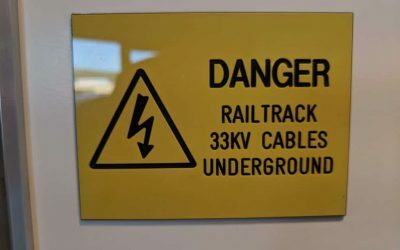 Bespoke labels for labelling on electrical and mechanical projects, from panels to switches. 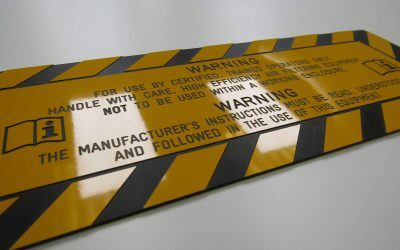 We have the capabilities to mass produce engraved labels, no matter what order size First Signs can accommodate.